Today is Thanksgiving! Happy Holiday to all our international followers and family members! We had a choice to skip today’s chat to let you enjoy your family time or take a few minutes to say THANKS! We chose the latter because we ARE thankful and what’s the best day to share that feeling? 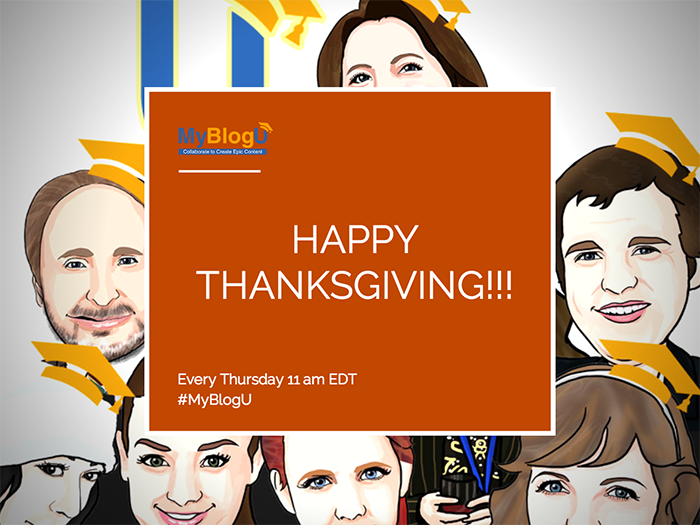 So here are 10 things we are thankful for today at #MyBlogU! We are thankful for all our beta testers who jumped in readily to use the platform and teach us how to make it better! We are thankful to all our faithful brand ambassadors: Those people volunteered to help us build our community without asking anything in return! That’s unbelievable! We are re-opening it for new sign-ups! Please join! We are thankful to all our #MBUstorm challenge takers and winners who spend every day with us for 30 days and inspired us to make the challenge recurring! Our next challenge is coming shortly: We are confirming the list of partners as we speak! We are thankful for our early coverage and mentions! We made it to @Moz, @SEJournal, #Pubcon, and lots of more mentions we got during these early development months! We are thankful for our awesome and fearless developer who works day and night. In a couple of months after the launch we already have our own WP plugin and lots of new small and big features every week! We are thankful to everyone who spreads the word about MyBlogU, just because they like the idea and believe in our bright future! We are thankful for all our highest-rated writers who inspire our members day by day! And of course to our most active user and believer @EP_pturner. Here’s how our MBU rank works! We are thankful for every piece of awesome content that gets written with help of MBU members’ collaboration proving that our platform works. 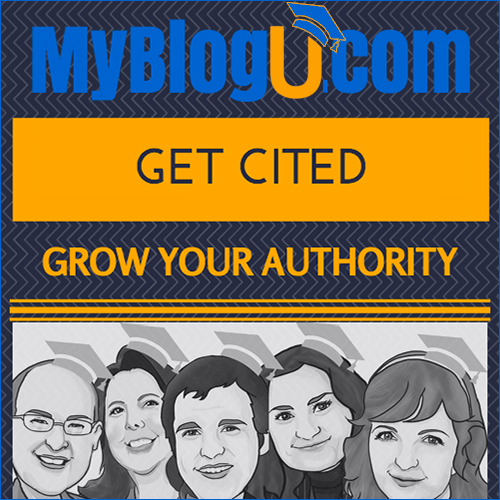 MyBlogU is your ultimate blogging productivity tool! We are thankful for our free Udemy course students! 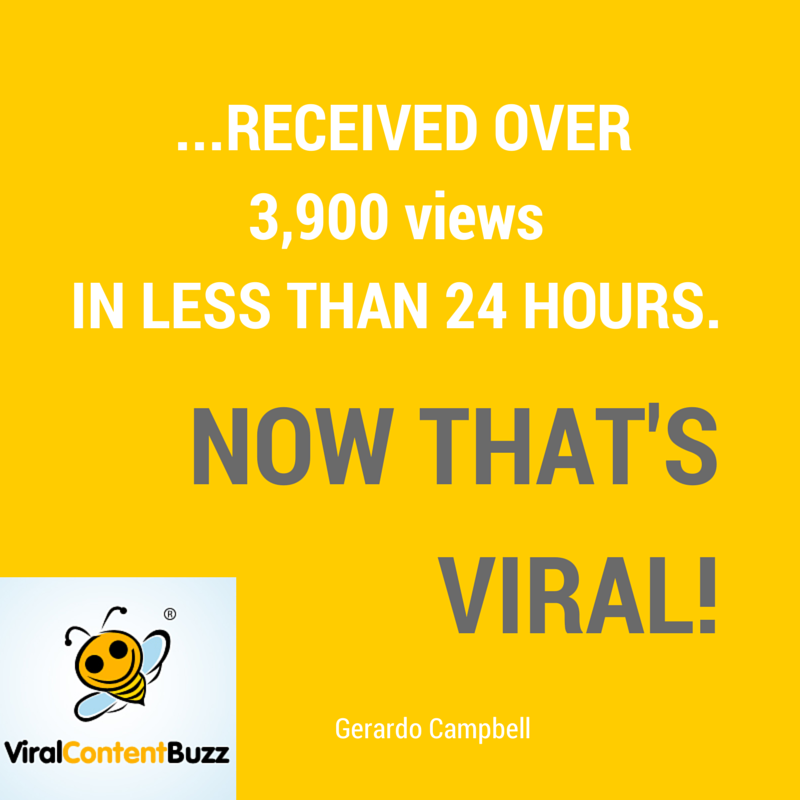 Thank you for taking the time to enroll and for your awesome reviews! It’s a very easy and free course that will show you all the feature of MyBlogU! Thanks for sharing your thanks with us! And thanks for being a valuable part of our community!